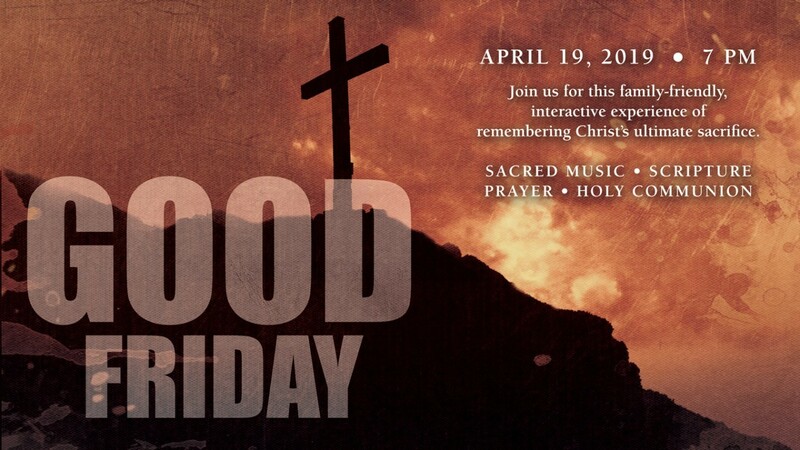 On Good Friday, April 19, we remember Christ’s story on the cross. This year we focus on an interactive experience - smell, taste, touch and hear a bit of Christ’s walk to the cross. This family experience is geared towards those 6 and up with a special separate gathering for those 5 and under in the preschool area. The event starts at 7 pm.